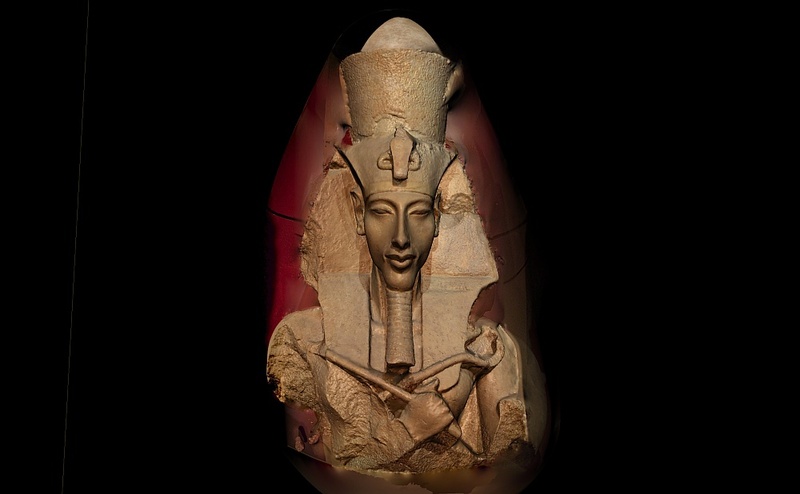 The AMARNA:3D Project started in 2000 as a personal research project in computer animation and developed further into work that has been used in numerous book publications and TV documentaries. The original website was active between 2002 and 2013 when it was converted over to a WordPress site. The old site is still available although no further work will be done to it. 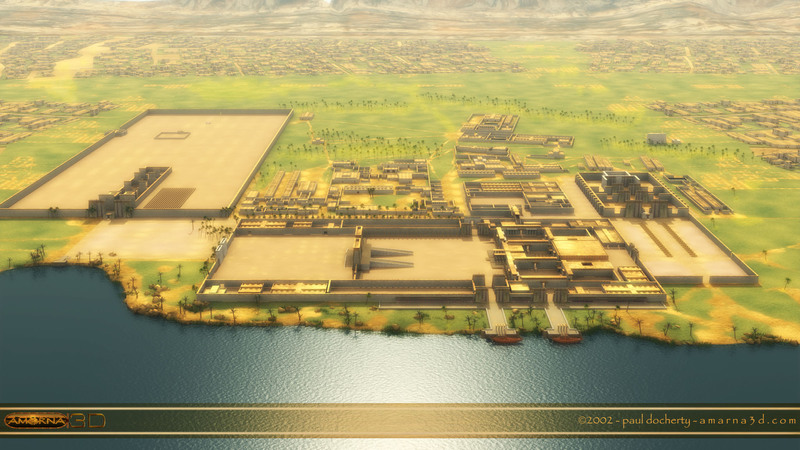 In November 2013 the original developer, Paul Docherty, decided to resurrect the project and began work on AMARNA:3D version 2. This is very much a back burner project as Paul has a lot of other work ongoing. Updates may be intermittent as it is only possible to work on the material sporadically throughout the year. If you want to contact Paul regarding material on the site please use the contact form below. 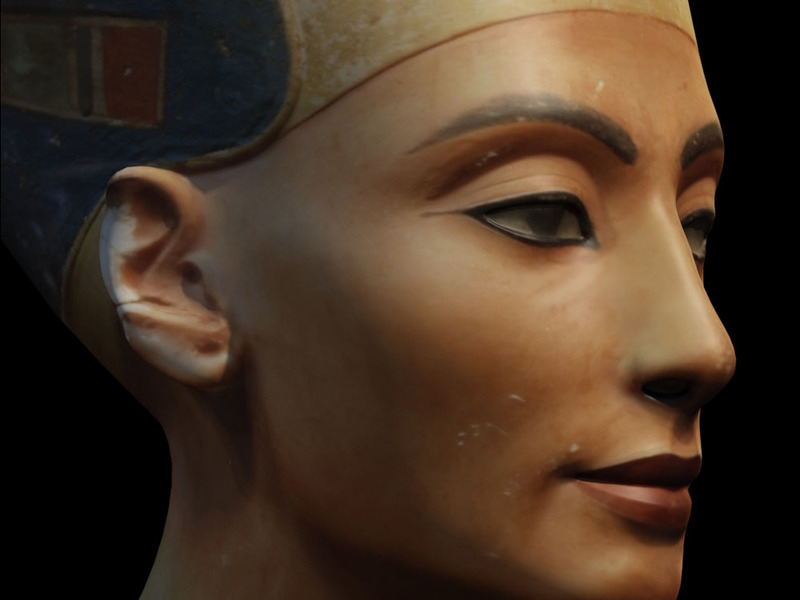 Whilst I am not officially affiliated in any way to the Amarna Project I do believe whole heartedly in the excellent work they do on the site. 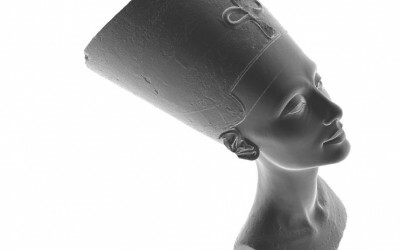 Please visit the Amarna Project website for more information about their ongoing activities and please support the work done through the Amarna Trust. The images to the left will take you directly to them. I am a freelance consultant in 3D graphics having spent over 30 years in this field both commercially and as an academic teaching at undergraduate and postgraduate levels. 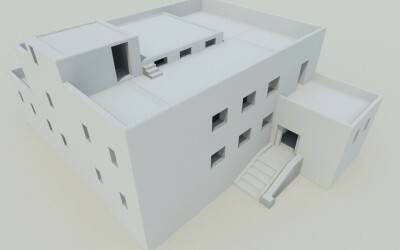 As a Technical Artist I am experienced in many aspects of 3D computer graphics, however my main research interests focus on historical reconstruction. 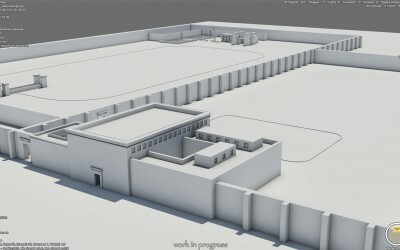 When not teaching or working on material for the Amarna3D project I am usually experimenting in the field of photogrammetry, the digital 3D reconstruction of various historical sites, or doing serious genealogical research. A number of my active interests can be found on my personal website www.pauldocherty.com.